Children growing up during the 1970s remember! “I remember when we first got an automatic washing machine. We all sat on the floor and watched it go round for one full load. It was better than watching t.v. We had only three channels and no way of recording programmes. You watched live or not at all. The audience for the most popular programmes was enormous, in a way that’s inconceivable now except for things like the Olympics and state funerals/weddings.Taping things off the radio when they played the charts on a Sunday night, trying not to get the D.J. talking over the intro.I was trying to explain to my son that there were no mobile phones, no internet, no iPods or iPads, no computers when I was a child. TV only had 3 channels and closed down half the day and all night, and we didn’t have videos in any homes that I knew of, either. He couldn’t begin to get his head around it. With such limited entertainment available, people developed a real fondness for what was on offer. We had lots of good adverts on TV – The Milk Tray man and the man sneaking down in the middle of the night to get R. White’s lemonade out of the fridge. Calling Swap Shop on 01 811 8055. Or, in reality, watching “Swap Shop” and being really envious of those children that were actually allowed to use the phone. And where were your Parents? Parenting methods were more laissez-faire. My mum and dad used to drive to the pub and leave me in the car with a bottle of pop and a packet of crisps whilst they sat inside.I always travelled alone on flights, mum and dad went straight down the back to smoke and drink in the rear seats. I saw them at take off and landing. It was a time of simple pleasures such as The Blue Peter Christmas lantern that was a tinsel-covered pair of wire hangers with actual candles. Jackie posters that came in 3 parts so you got David Cassidy’s legs one week, torso the next and his head the next! Queueing up to watch Star Wars (Matinee) aged 7 in Manchester with my brother and parents was a real treat! British gastronomy attained truly dizzying heights. I remember making my Mum breakfast for her birthday with an orange juice that came in a packet and you added water to it. I thought it the height of sophistication. I can remember the awful orange juice we had that used to stick to the bottle. I’m sure this was not good for us. Rice paper at 1p per sheet – it was a novelty to have paper you were allowed to eat.”Ice Magic” (went stiff when you put it on the ice cream). Himy, an old friend of mine on FaceBook and a great supporter of this blog, wrote the following account for this blog, back when Swami was alive. I loved it so much, I am re-posting it today. 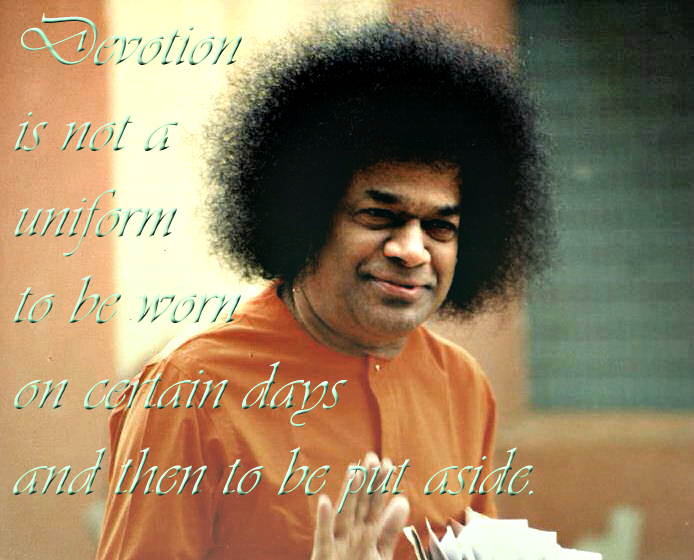 I understand exactly how Himy felt that far off day in 1999, when Swami gave him close Darshan. I often felt the same way too during darshan! On one of my visits to Puttaparthi, I had a really great experience with Swami. (I think it was during 1999). I was feeling very down and out. I was feeling very small and insignificant and unworthy, even when talking to people. I was just keeping to myself. Then I prayed to Baba to talk to me because that would make me feel better and worthy of being talked to by others also. With that thought, I went inside Sai Kulwant hall after having drawn 4th token (or something near to that number.) And I was sitting in the second row in darshan on the men’s side. 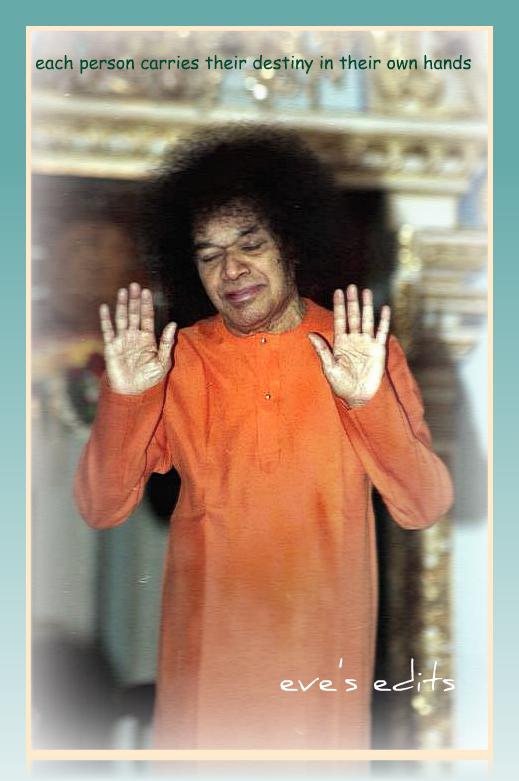 By turning away Baba displayed His omniscience. He proved to me that He knew my thoughts. What a proof !! I sat there with tears flowing down my cheeks and couldn’t stop crying long after darshan. People would just look at me and I was not able to say anything. They just nodded, knowingly, and said “Ananda” meaning bliss! Baba does hear and answer our prayers. He knows everything. The old darshan area in the sand. 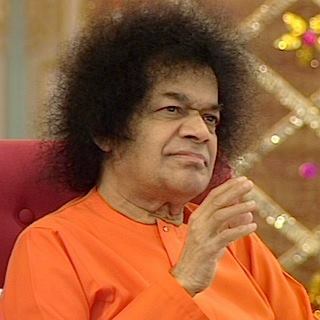 On Communicators: Swami knew everyone gathered close to him. He was aware of every feeling they carried in their hearts. Every sad thought. Every moment we cried or laughed. No matter what our moods joyous or angry, he was fully aware. He knew our doubts and in his own way often addressed them. There was nothing he did not know about us, wherever we sat for darshan. Darshan could not only be felt in the mandir in Puttaparthi but also when we were away in Bangalore, or even thousands of miles away from him, at home. I had my last darshan at home on 24th November, 2010. Swami never needed help in any way from a communicator/medium. How can we even entertain the thought that he would! He used to, when alive, speak directly to people or sometimes he used telepathy when he wanted to convey guidance or help. He is no diffent in that regard, than all the other saints, sages, avatars who have come before. 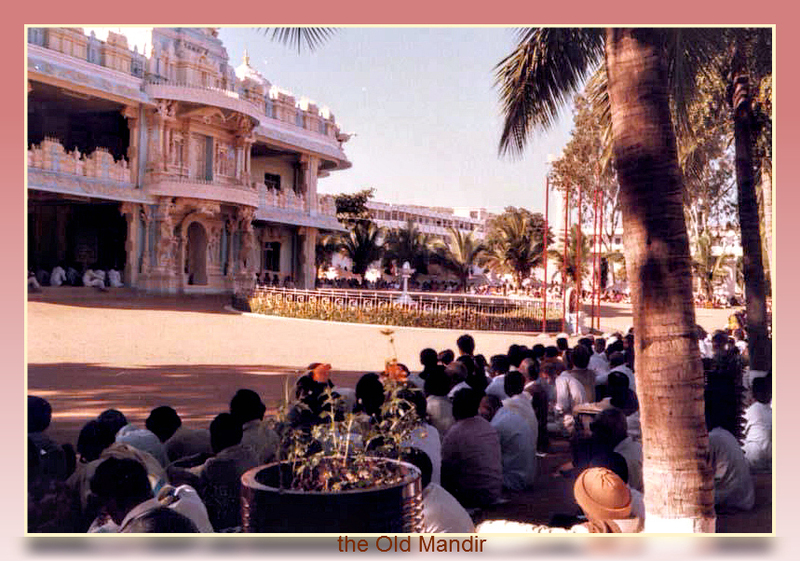 Following on from my previous post, The Old Mandir – Puttaparthi, here’s several more memorable photos and quotes posted above. 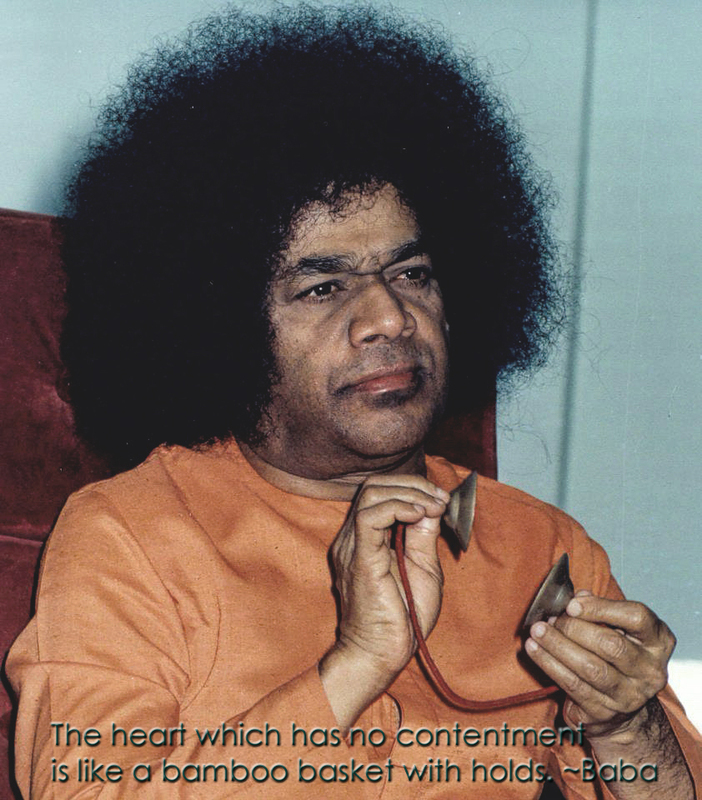 The quotations come from the book Sathya Sai Sath Sambhashana. The book was published a few years ago, although its not sold in Puttaparthi as far as I know. 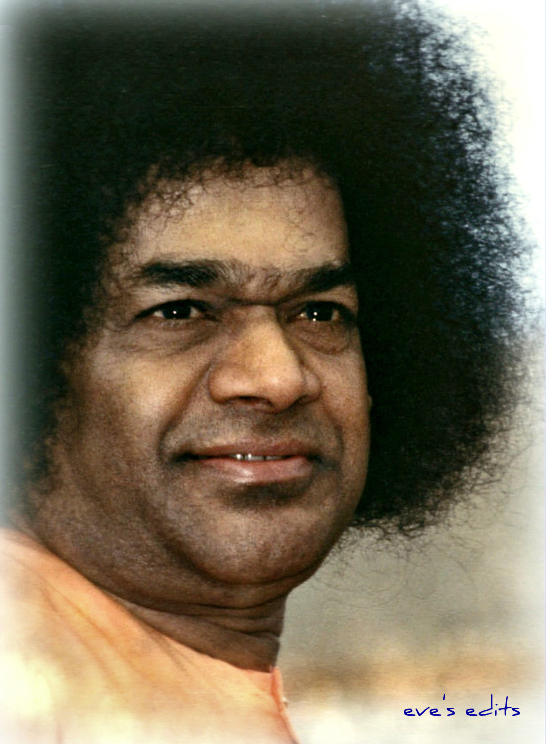 The entire took is an authentic translation of Swami’s words written originally in his native Telugu, then translated “precisely” into the English language. Although at first glance, the words and sentences are not easily understood by English speakers, due to the phrasing used at the time the book was translated. But the book is all Swami. From my point of view, the simple and beautiful translation is more meaningful than many other translations of his collective works to date. With the constant rain and windy weather this year, I’ve kept my spirits high by creating You Tubes. They are fun to make although not at all an easy process. First to consider is the music. Music is tricky, choose the wrong music and your You Tube will flop. My best tips for people wishing to embark on creating You Tubes is to spend time watching other people’s efforts. Study the images used. Transitions are important, don’t use too many. Text is probably the most difficult, get it wrong, and your You Tube will look amateurish. I have to admit I’m still learning! Who is the real Rumi? Was he religious, or a progressive thinker, or a hip spiritualist believing in the occult, or was he a scholar or a professor? The correct answer is all of the above. Due to his incredibly long and prolific creative life he has covered every topic imaginable from erotica to deeply philosophical, hence he has become a projection of the reader’s own mind. For example Rumi talks about God in some of his poems and then dismisses him in many others. His prime message is that God is found in your own heart. He recited hundreds of poems where he mentions that he would set fire to Ka’ba and any temple or church, because God is not found there. He then encourages the reader to look into his or her own heart instead. Due to the fact that Rumi recited poetry for about 25 years and 70,000 verses, he has covered every morsel of emotion, thought, idea and topic. Therefore, he can’t be pinned in one saying. Also because of the long duration of his creative expression he changed his mind often. Hence, you have poems where he praises God and then poems where he outright destroys any such concept. 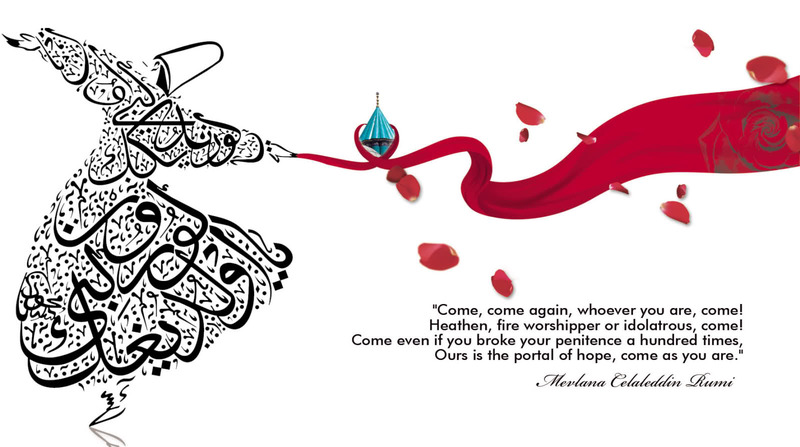 In 800 years of popularity, Rumi has become a mirror projecting what the reader imagines. An orthodox or a religious reader, or a university professor, or a New Age type, or an advanced progressive thinker, all embrace Rumi as one of their own. image from beauty of the arts. Something light to end on and so sweet! Friendship – you can count on me, like one two three! For over three decades, the award-winning cinematographer has been creating iconic and memorable images while becoming widely known as one of the industry’s most innovative cinematographers. Schwartzberg’s work in the areas of time-lapse photography, nature, aerial and “slice-of-life” photography are recognized around the world. Schwartzberg has been the recipient of two Clio Awards and received one Emmy Award nomination. He was recognized as one of the top 70 cinematographers for the “On Film Kodak Salute Series.” He is the ONLY cinematographer who has literally been shooting continuously, around-the-clock for over 30 years. Did you know that 80 percent of the information we receive comes through our eyes? And if you compare light energy to musical scales, it would only be one octave that the naked eye could see, which is right in the middle? And aren’t we grateful for our brains that can, you know, take this electrical impulse that comes from light energy to create images in order for us to explore our world? And aren’t we grateful that we have hearts that can feel these vibrations in order for us to allow ourselves to feel the pleasure and the beauty of nature? Nature’s beauty is a gift that cultivates appreciation and gratitude. So I have a gift I want to share with you today, a project I’m working on called Happiness Revealed, and it’ll give us a glimpse into that perspective from the point of view of a child and an elderly man of that world. Child: When I watch TV, it’s just some shows that you just — that are pretend, and when you explore, you get more imagination than you already had, and when you get more imagination, it makes you want to go deeper in so you can get more and see beautifuler things, like the path, if it’s a path, it could lead you to a beach, or something, and it could be beautiful. Elderly Man: You think this is just another day in your life? It’s not just another day. It’s the one day that is given to you today. It’s given to you. It’s a gift. It’s the only gift that you have right now, and the only appropriate response is gratefulness. If you do nothing else but to cultivate that response to the great gift that this unique day is, if you learn to respond as if it were the first day in your life and the very last day, then you will have spent this day very well. 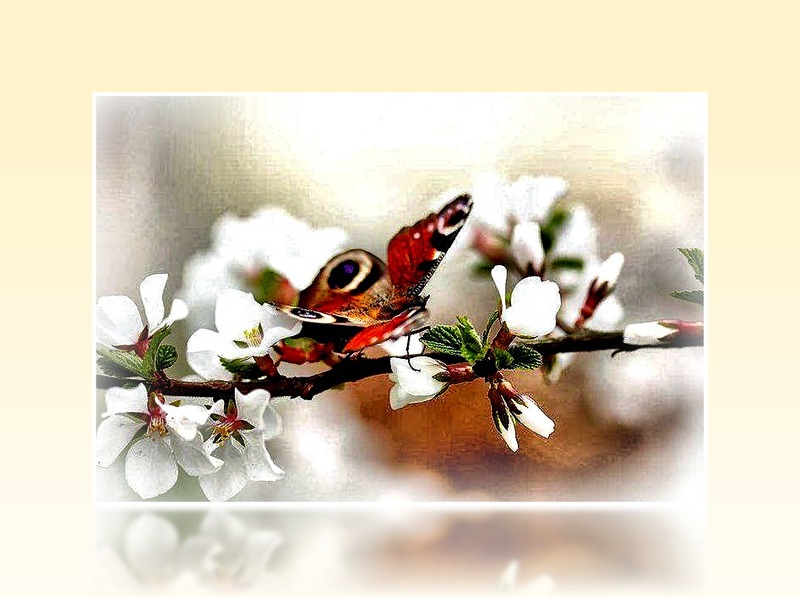 Begin by opening your eyes and be surprised that you have eyes you can open, that incredible array of colors that is constantly offered to us for pure enjoyment. Look at the sky. We so rarely look at the sky. We so rarely note how different it is from moment to moment, with clouds coming and going. We just think of the weather, and even with the weather, we don’t think of all the many nuances of weather. We just think of good weather and bad weather. This day, right now, has unique weather, maybe a kind that will never exactly in that form come again. That formation of clouds in the sky will never be the same as it is right now. Open your eyes. Look at that. Look at the faces of people whom you meet. Each one has an incredible story behind their face, a story that you could never fully fathom, not only their own story, but the story of their ancestors. We all go back so far, and in this present moment, on this day, all the people you meet, all that life from generations and from so many places all over the world flows together and meets you here like a life-giving water, if you only open your heart and drink. Open your heart to the incredible gifts that civilization gives to us. You flip a switch and there is electric light. You turn a faucet and there is warm water and cold water, and drinkable water. It’s a gift that millions and millions in the world will never experience. 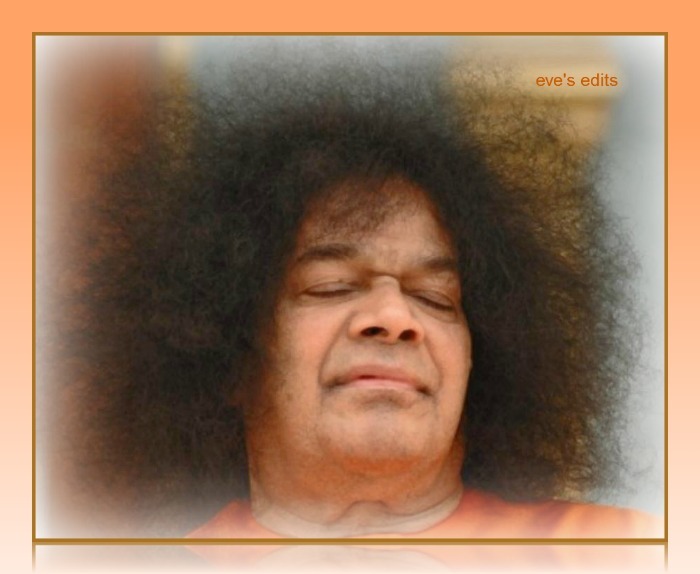 I believe I can never reach spiritual bliss – “anand”- without a deep understanding of the ‘Divine feminine’. The Divine Feminine has been put on the back burner for eons now. We’ve swept her away, like dust under the carpet. Yet, the Sacred Feminine requires all of us to come into acceptance of ourselves as we exist and breathe in Our Mother. 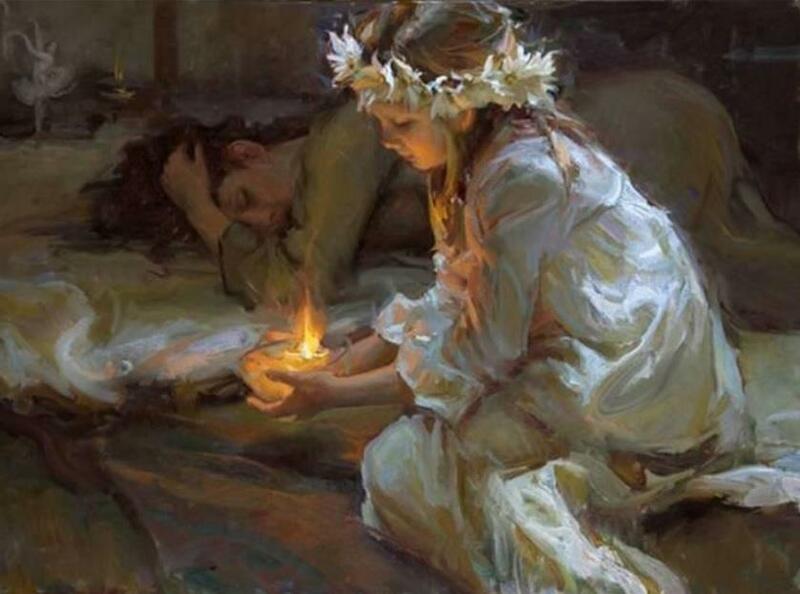 In as much as we are able to realize that we are her daughters and sons, we realize we are becoming her. She has been and is known by many names and by no name at all. 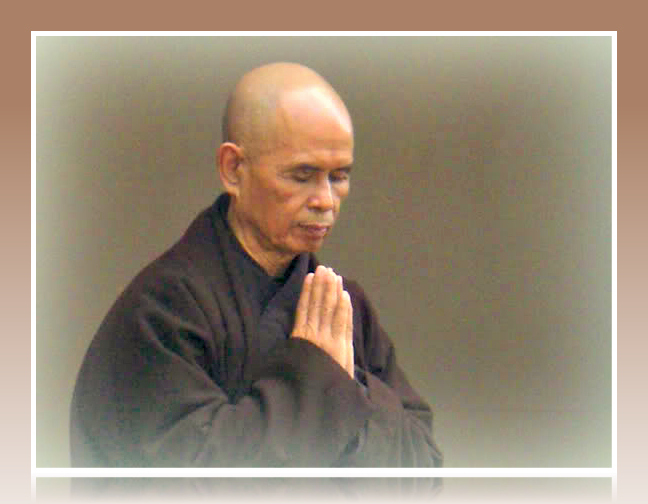 In many cultures and within our own intuitive heart centers, she abides. For most of us, our love of her knows no bounds and is teeming with gratefulness for her many gifts, she has given us and continues to impart to us on a daily basis. Both sacred and mundane, she reminds us that nothing is separate or apart from her, because absolutely everything is in her. This divine feminine is compassionate, courageous, and humble. She is not reigned over by the five vices – lust, anger, greed, emotional attachment, and ego – but is in control of them. 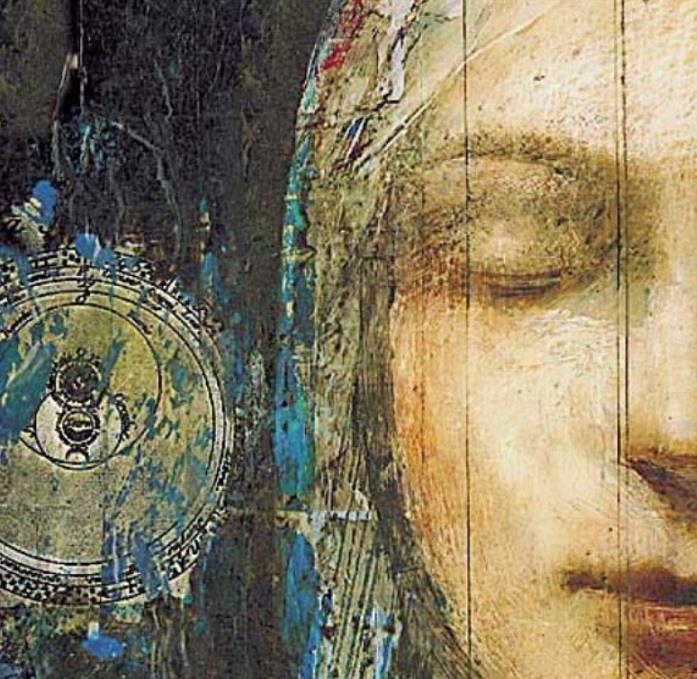 She already exists in men and women, but now we need to tap into her universal femininity. I often use flowers as a way of connecting with the Inner Feminine, for her spirit is very much in nature. The flower garden is a constant reminder of how bountiful and Sacred She is.